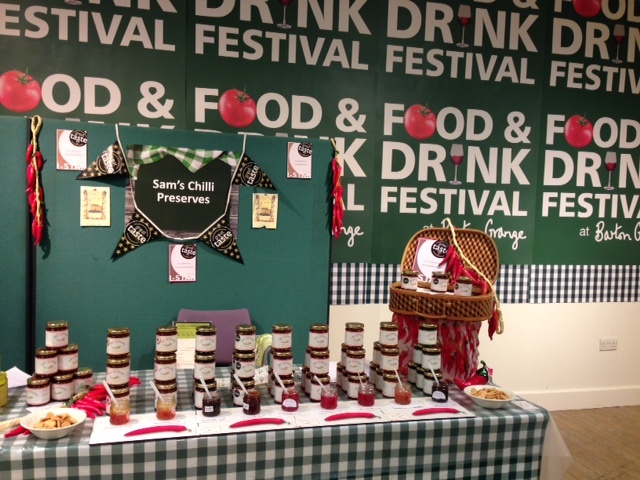 Sam’s Chilli Preserves are handmade using only the finest natural ingredients. Each product in our range includes the heat of chilli to bring you a taste of sunshine in a jar. The business is currently on hold while I concentrate on my second preserves business based in Lancashire – Pennine Way Preserves. However the intention is to re launch Sam’s Chilli Preserves next year – so watch this space!! !